Beautiful new baby flowers for new baby and mum to be. Each flower gift is specifically arranged by our London florist experts with freshest flowers available in the UK. 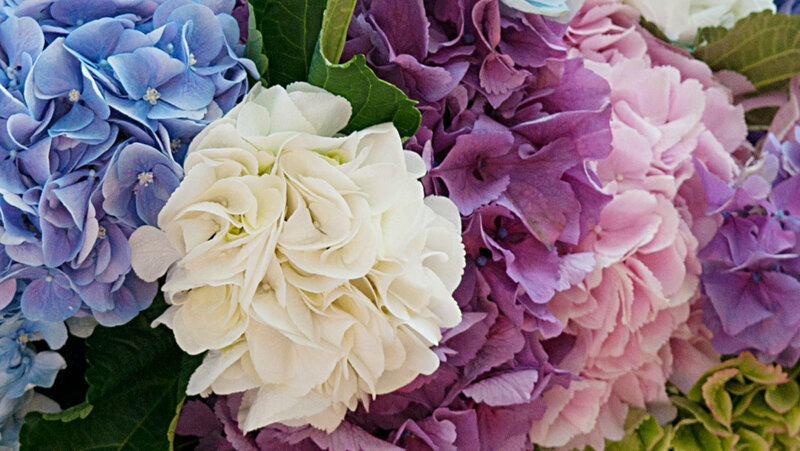 These new baby flowers are simply, in our opinion, the finest and the very best money can buy. Your satisfaction when purchasing our online flowers is guaranteed. We pride oursleves on delivery bautiful, fresh flowers to each and every one of our customers. We understand how important it is to congratulate someone on the arrival of a newborn and our selection of flowers offers plenty of choice whether it is a boy or a girl. We receive fresh flowers every day straight from growers, so if you do not like the selection online please give us a call. We can create that custom bouquet to your liking and have it delivered same day to any area or postcode in London. Whether for a boy or a girl, welcoming a new life into the world is a beautiful thing and to express the feeling why not choose one of our delightful Newborn arrangements? Q. Are there any discount to be taken advantage of? A. We do not have any specific discounts or loyalty bonuses, but our bouquet of the week offer, ranging in price from £19.99 to £24.99 is top quality for value and affordability. Q. Can I change the delivery address if I make a mistake or need the flowers at a different location? A. As long as the address is in the same region (ie if you pay for London postage and want to change delivery to another London address) then we will be happy to change the address for you though it may delay the shipping time. Nice to know I have a florist I can rely on. Wanted flowers to send as a gift to a newborn was advised on what to choose and apparently the recipient was very happy with the bouquet! Never let me down so far and you can track the flowers in real time which I like.